Dolcino hasn't added an introduction yet. 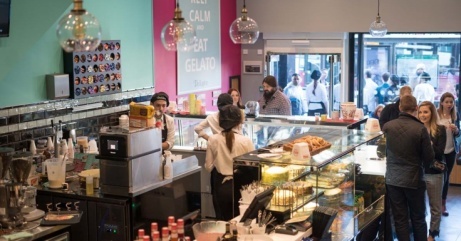 How do you like your gelato? 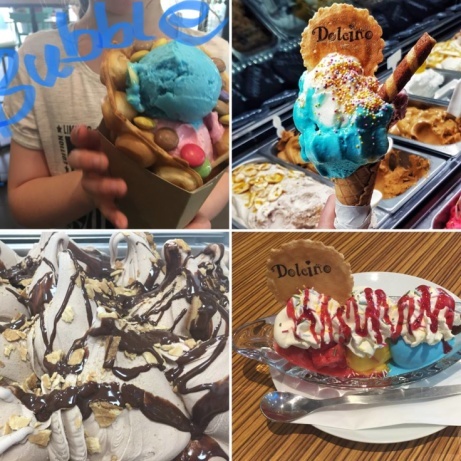 In a bubble waffle, a cone or a sundae?! 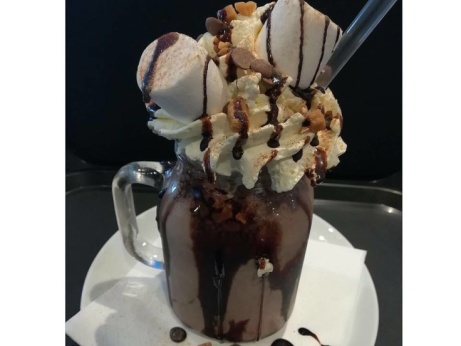 Did you know that our FreakShakes contain fresh artisan gelato? Try one TODAY! 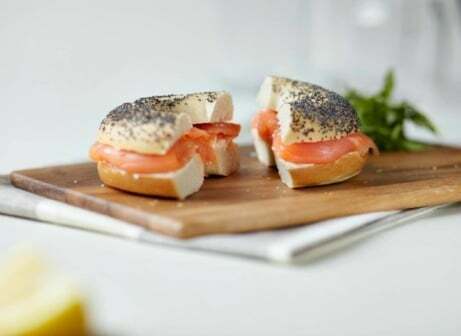 Enjoy a Classic Bagel from us for just £3.95! Sundaes from just £5.25, including the NEW Cookie Dough! 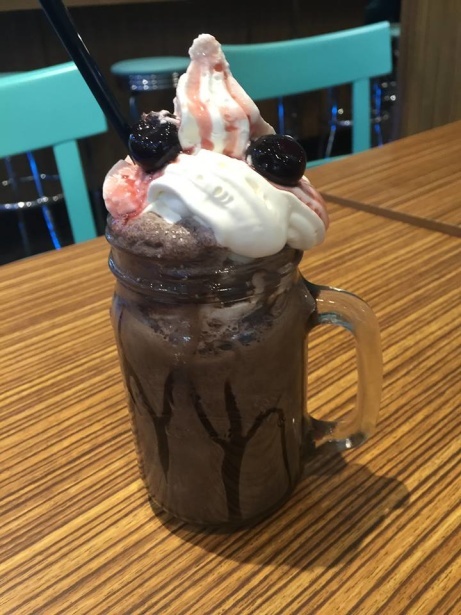 Check out all of our Shakes & Smoothies online from just £3.50! 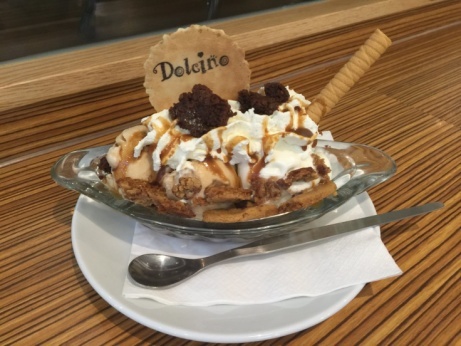 Prices of Gelato from Dolcino start from just £2.40!